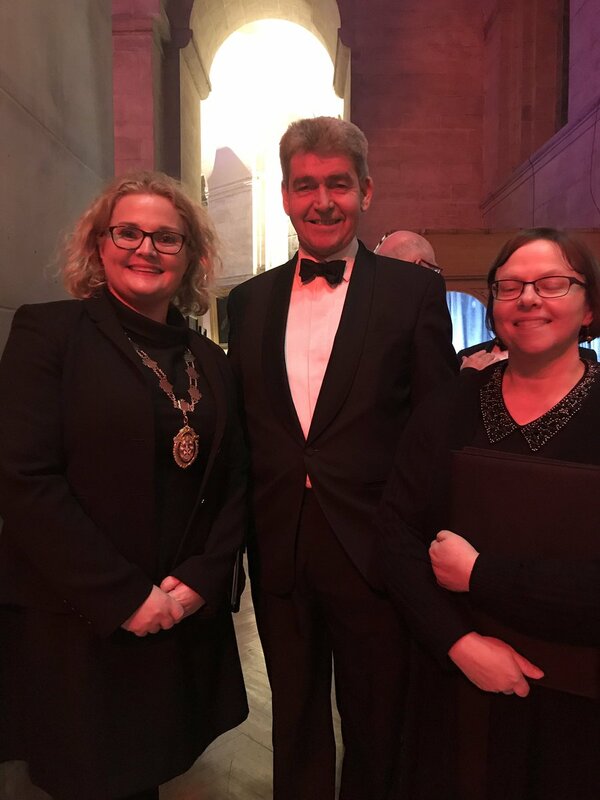 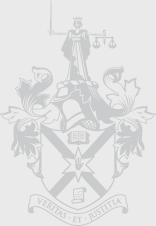 The President of the Law Society of Northern Ireland, Suzanne Rice has thanked the Pro Bono Choir for a fantastic performance at the Christmas Carol concert in support of local charities. 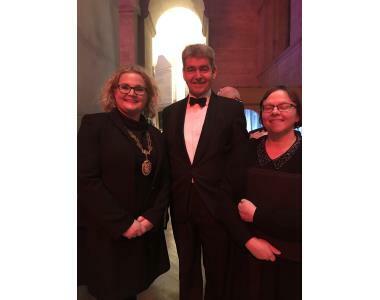 The President who was attending the Carol Concert at St.Anne's Cathedral in Belfast also paid tribute to Mr Joe Rice, solicitor who has announced his retirement as Co Chair of the Pro-Bono Choir . 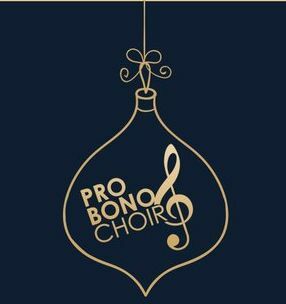 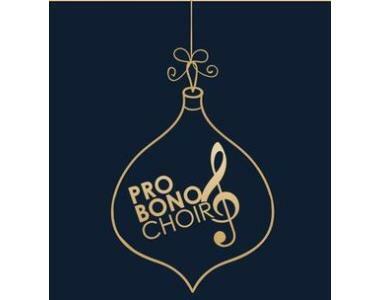 "I wish to take this opportunity to say thank you to Joe Rice for his dedication and commitment over the last 8 years to the Pro Bono Choir and for his support of local charities through the choir concerts".